This weekend the VISMA will take place in Rotterdam, one of the biggest fishing shows in Europe. Frans will attend Friday until Sunday on the Lureparts stand. Sean will attend on Sunday on the Savage Gear stand. To celebrate the end of winter (finally! :P), we are doing a give away! 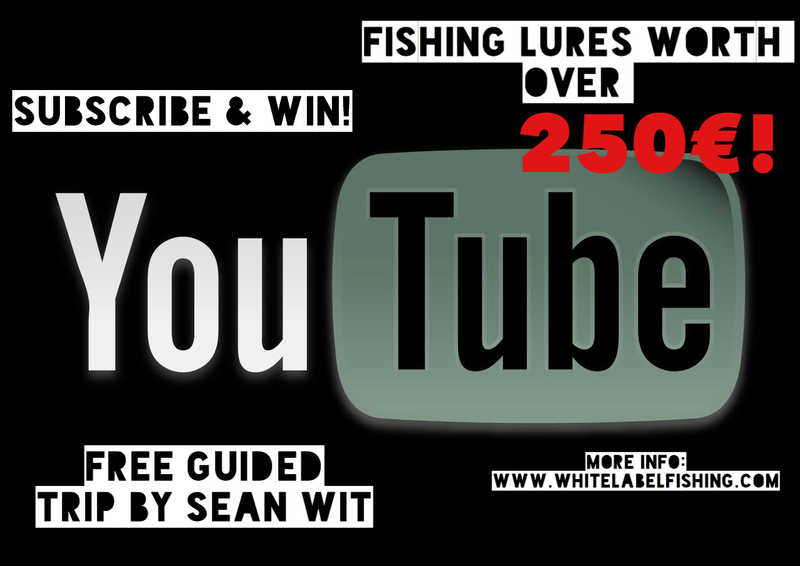 At White Label Fishing we have collected a large amount of fishing lures (worth over 250€! ), most of them new, some of them with some battle scars. 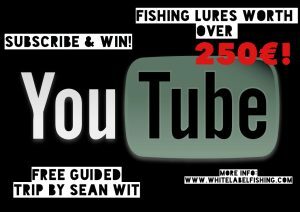 On top of that, we will give away a guided trip by Sean Wit for FREE! On March the 17th the two winners will be randomly selected. The free guided trip includes the use of gear, gasoline, boat and the service of the fishing guide. It doesn’t include traveling costs, food, hotel costs etc. Those costs are for the winner, if he or she chooses to accept their prize.